A dermatology practice is only as good as the sum of its parts. Massachusetts Dermatology Associates (MassDerm) has highly trained personnel, including board-certified dermatologists, a Registered Nurse, medical assistants, and dermatology technicians dedicated to the skin health of patients on the North Shore MA. Our front office staff prides itself on friendly, respectful, and prompt service. In addition to the high quality people, we have a state-of-the-art facility with the latest equipment necessary to provide the most technically advanced skin cancer surgery, skin cancer prevention, general dermatology treatments, and cosmetic services. 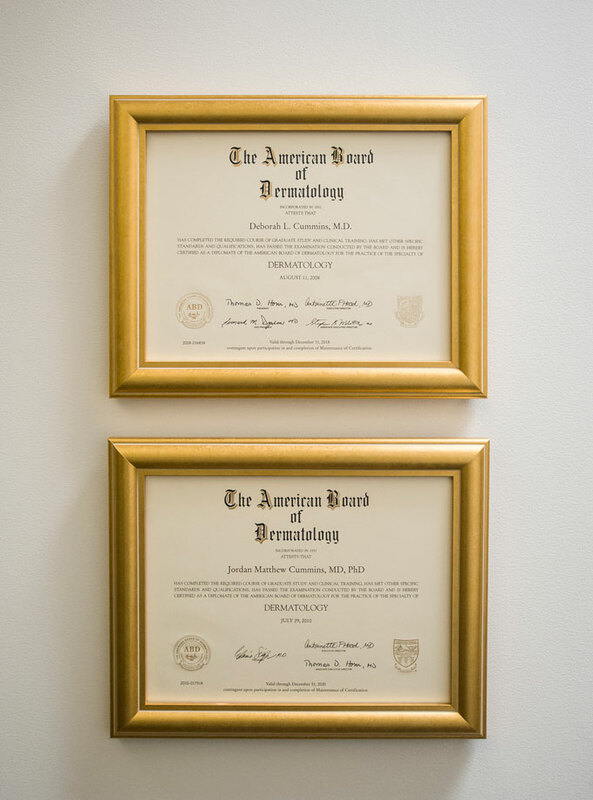 Do you have a question for one of our board-certified physicians at Massachusetts Dermatology Associates? Call (978) 225-3376 to schedule an appointment. Why travel into Boston, when you can have Boston’s best in Beverly MA? Patient satisfaction is extremely important to us. At Massachusetts Dermatology Associates, we pride ourselves in making the patient experience as pleasurable as possible. If there is anything that we can do better to make your next visit better, please let us know and we will do our best to exceed your expectations. Our physicians were trained at some of the most prestigious institutions in the United States and your safety is their first priority. Whether you are coming in for a skin cancer surgery or for a cosmetic procedure, maximal effort will be taken to give you the best possible outcome with minimal complications. In the unlikely event of a complication, you will have easy access to speak directly with a physician and be seen promptly back in the office. Massachusetts Dermatology Associates is also affiliated with local hospitals. Electronic prescribing by all prescribers at MassDerm flags potential drug interactions and eliminates the problem of illegible handwriting. Your medical records will be stored securely in our fully integrated electronic medical record and accessible 24/7 by our practitioners in case of an emergency. Having a fully electronic medical record systems also facilities communication with other physicians, including your primary care physician regarding all aspects of your care.